Understand the risks associated with building your retirement savings and the options available to you when you come to draw your benefits upon retirement, from annuities to drawdowns, to Small Fund Commutation and transferring out. The purpose of this page is to provide you with the risks associated with building your retirement savings and the options available to you when you come to draw your benefits. Anyone who is 55 years old or over can access their pension pot and draw an income from it when they choose to. Pension plans are long term savings products, the purpose of which is to provide you with an income later in life. Auto enrolment was introduced with the current minimum contributions required to encourage pension savings toward retirement income. However, these are a minimum and therefore you should consider the level of contributions you may require, along with any additional retirement savings that you may have to help facilitate your standard of living in retirement. Our free additional pensions income calculator estimates how much more your pension could pay out per week when you retire, depending on how much additional money you put into your pension pot (per month between now and your state retirement age). Click here to try it out. It should be noted however, there are limits to the total contributions that you can pay in any given year. This is called your annual allowance, details of which can be found here: Tax on your private pension contributions. If contributions do not increase in line with inflation, then the resulting fund and income it can produce may not maintain its purchasing power. Regularly increasing contributions may help keep pace with inflation. Also, gradually increasing your contribution percentages each year could make it easier to save without noticing too much. You may transfer funds from existing pension plans which have been built up in previous employer&apos;s schemes or personal pension plans (e.g. a member of Smart Pension wants to move their pension from a former employer into our scheme to have all of your retirement benefits in one place). The annual management charges may differ from your original pension plan. The pension plan(s) you are transferring in may have additional benefits or guarantees attached which would be lost on transfer. There may be charges imposed by your previous pension provider upon transfer. If you are transferring your benefits with the intention of taking a Small Fund Commutation see the section on Small Fund Commutation below. There are restrictions on the type of pension plan that you are able to transfer into AEMT – see our Pension Transfers page. If you opt-out or leave the scheme the future value of your retirement savings may be less than you originally anticipated or need. You may not receive the benefit of employer contributions and the relevant tax relief on your contributions. Continuously opting-out of auto enrolment may affect the eventual income available to you at retirement. With any investment, the future value may fluctuate and may be more or less than what has been paid in. 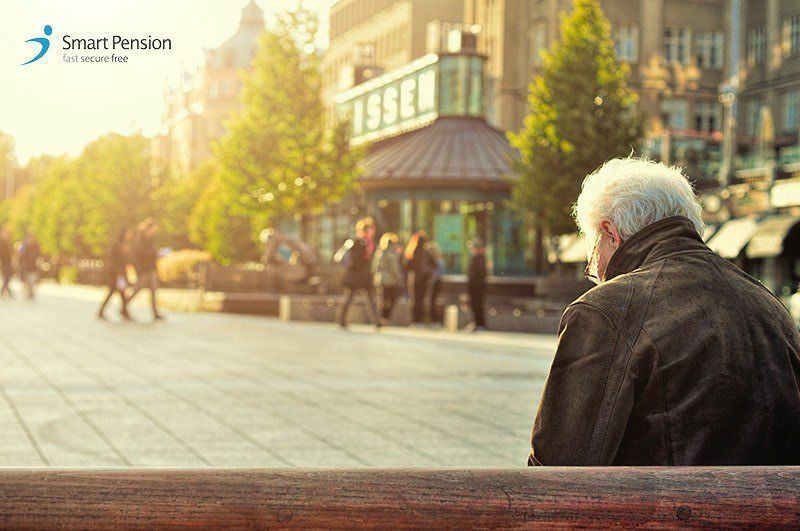 When you reach the age of 55 you will be able to withdraw some of your pension if you wish, receiving 25% of the amount you withdraw tax-free, whereas your salary is subject to income tax, where applicable. There are important topics to consider before deciding to draw your benefits. These are explained below for each of the choices available. Drawing from your funds early will reduce age-related income available from those funds, plus the income will need to last longer. Cashing in a pension fund will affect your retirement income planning. The maximum amount you can subsequently pay into other DC pension schemes will reduce to £4,000 per year. If you draw the whole balance under the Small Fund Commutation rules (up to £10,000), then 25% of the fund will be tax-free and the remainder will be taxed as earned income, subject to your marginal rate of income tax. 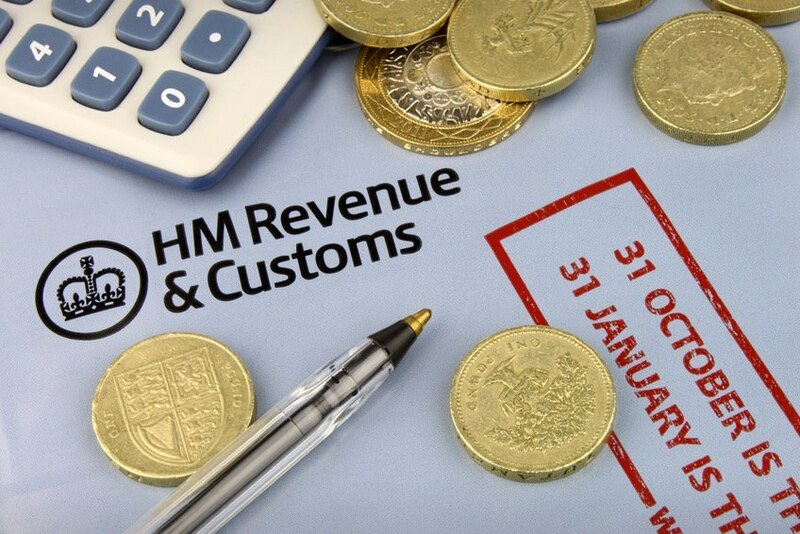 Each Small Fund Commutation payment that you receive will need to be included on your tax return or submission to HMRC. This is because 75% of the amount is taxable as income and may move you to a higher tax bracket. Withdrawals from a drawdown product will produce 25% tax-free, with the remainder taxed as earned income. Your overall tax liability may be affected. Funds drawn and invested in other savings may not receive the same tax concessions as pension funds. Any funds remaining will continue to be invested and the value will be subject to market fluctuations and ongoing charges. The management of ongoing investments may incur additional charges. Providers do have a minimum amount they will consider so check when you obtain a quote from them. You should shop around for comparisons as the income levels may vary. If you have suffered from a major ailment (heart attack, stroke, cancer) or you take regular medication, then you should check to see if an enhanced annuity pension is available. Once you purchase an annuity, you cannot currently change your mind. 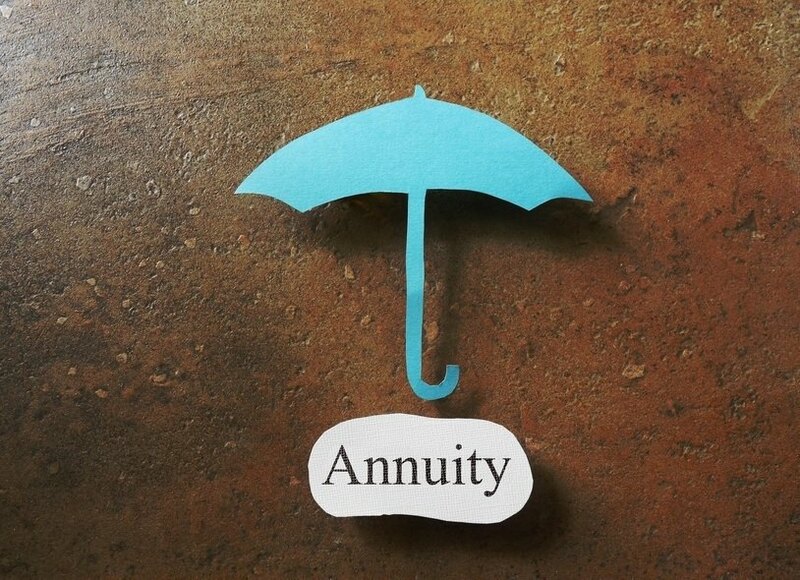 If you do not choose an indexed annuity, then your income may not maintain its spending power, depending on inflation. There are no exits fees charged by the Autoenrolment.co.uk Master Trust. There may be costs or fees payable associated with transferring to another provider. Charges within other products may be more than within the AEMT. Once a transfer out has been completed, the transaction cannot be reversed. The level of tax relief available on pension contributions will depend on your individual circumstances and may change in the future. Any tax rates used or mentioned in communications to you are in accordance with our understanding of the tax rules at the time. Your attention is drawn to pension scammers who will try to convince individuals to transfer their funds into unregulated plans or unsuitable investments. 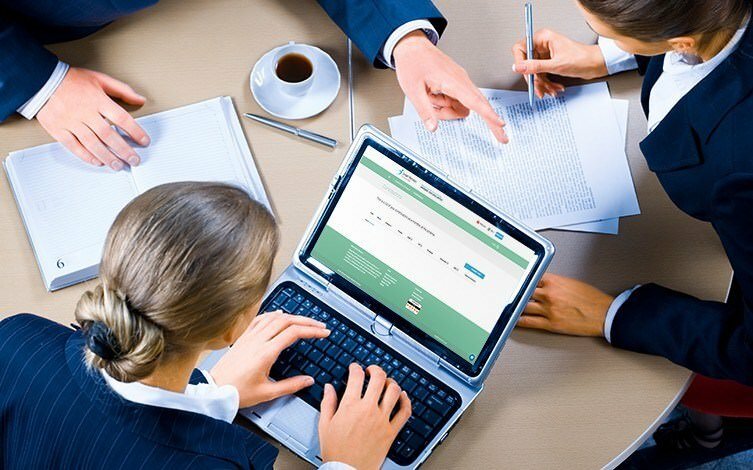 For both transfers and retirement options, we recommend you look on our website https://www.autoenrolment.co.uk and visit The Pension Regulator&apos;s websites: www.pensionwise.gov.uk / www.moneyadviceservice.org.uk and The Pensions Advisory Service: www.pensionsadvisoryservice.org.uk for free and impartial information to help you understand your retirement options and make the right decision. It&apos;s recommended that you seek financial advice in order help you decide which options best suit your needs, but so that you have an understanding please take a look at A Guide to Recent Changes in UK Pensions where all of the options are detailed.